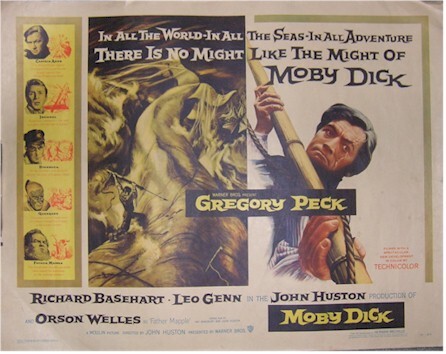 Great Original Vintage one sheet from this popular sea classic from 1956. When I received this poster in the mail I was quite surprised how stunning it was!! The artwork is incredible... It is a real beauty!!! 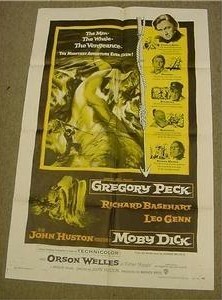 Stunning Original 1956 half sheet. Very good condition.